Dear Recruiters, I extend a cordial invitation for the Placement program at BIET, Sikar. BIET offers recruiters access to a unique bouquet of budding technical minds. Our students constitute the top performers across country. The breadth of talent available here is unparallel across India, making it the campus-of-choice for its recruiters. The distinguished faculty, bright students along with a unique course structure create a perfect environment for the development of future technical and managerial leaders. I assure you that your expectations will not just be met but will be surpassed substantially. 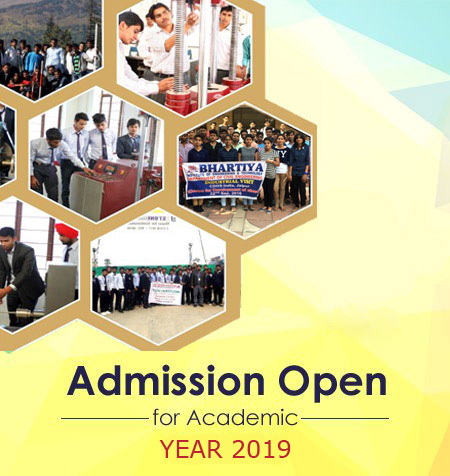 BIET, Sikar has been known for giving future leaders to the Industry in India as well as abroad.